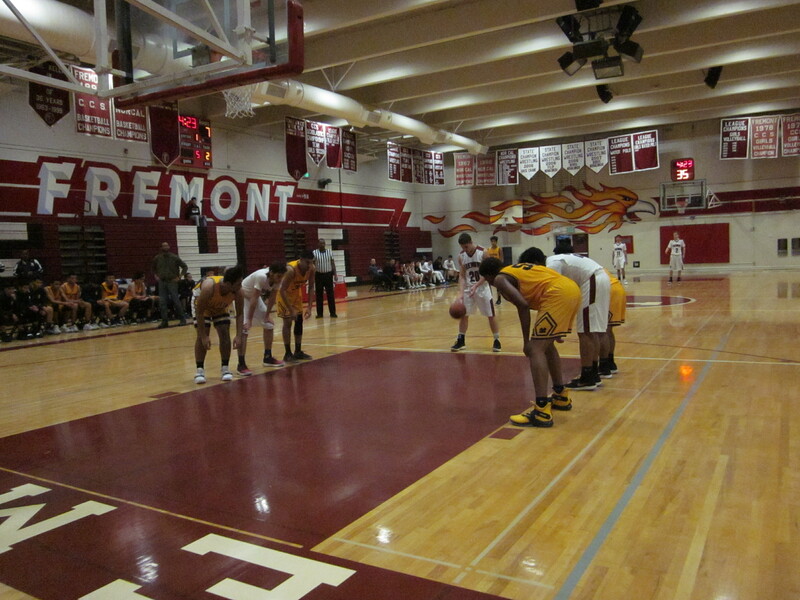 The second quarter avalanche by the Milpitas Trojans was too much for the Fremont Firebirds of Sunnyvale to overcome. The Trojans would extend the lead to as high as 21 points before a valiant Firebird effort in the fourth quarter, but eventually succumbing to a 62-51 defeat on Friday night. Constant pressure from the Milpitas defense forced the Firebirds into several miscues that cost them layups and a shortage of shots at the basket. Milpitas made Fremont pay for their careless passes and lack of ball security. Junior guard Yuval Danino added to his coach’s sentiments about turnovers and pressure from Milpitas. Milpitas had several interior looks and scores around the basket. The Firebirds had a difficult time corralling the inside looks the Trojans were getting. The lack of size Fremont had hurt them. 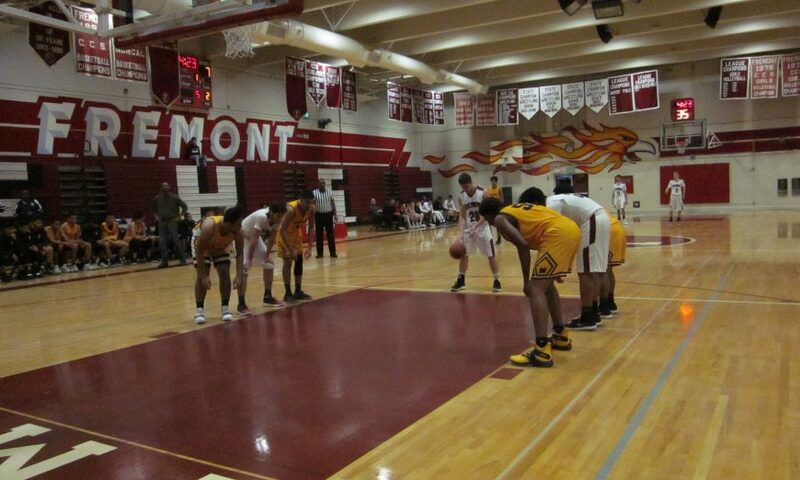 Could Fremont have played more zone defense helping them limit the interior looks and scoring that Milpitas was getting? In a game where the momentum shifted in favor of Milpitas with a second quarter 13-0 burst that put the Trojans ahead for most of the night, coach Kikuta had to find some energy and production somewhere. He turned to his bench in the third and fourth quarter. His reserves helped provide a spark, but the mountainous deficit was too difficult to overcome. One of the few bright spots for the Firebirds was Danino, who had 18 points and three three-pointers. How do the Firebirds make the necessary adjustments against Milpitas when they play them again? The Firebirds play on the road against Lynbrook at 7 p.m. on Monday night.